Today is the First Day of Spring! Say goodbye to winter with the latest must-have products for spring in this Glow Magazine contest! 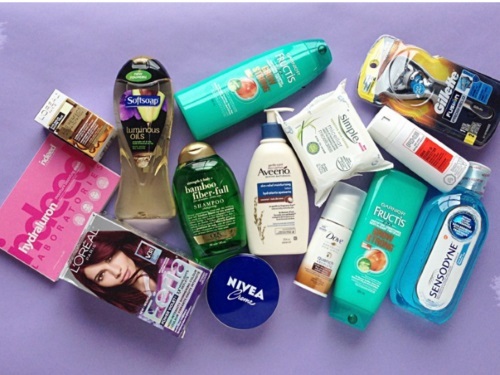 One winner will receive a collection of Shoppers Drug Mart Personal Innovation products. Contest closes March 24, 2016. Quebec is excluded.